Ryan serves as the chief legal officer, leading and managing the company’s legal and regulatory affairs. He advises Forrester’s board of directors, executive team, and operating and corporate services groups on a variety of issues and maintains the company’s relationships with external legal counsel. Ryan joined Forrester in 2007, most recently acting as assistant general counsel. 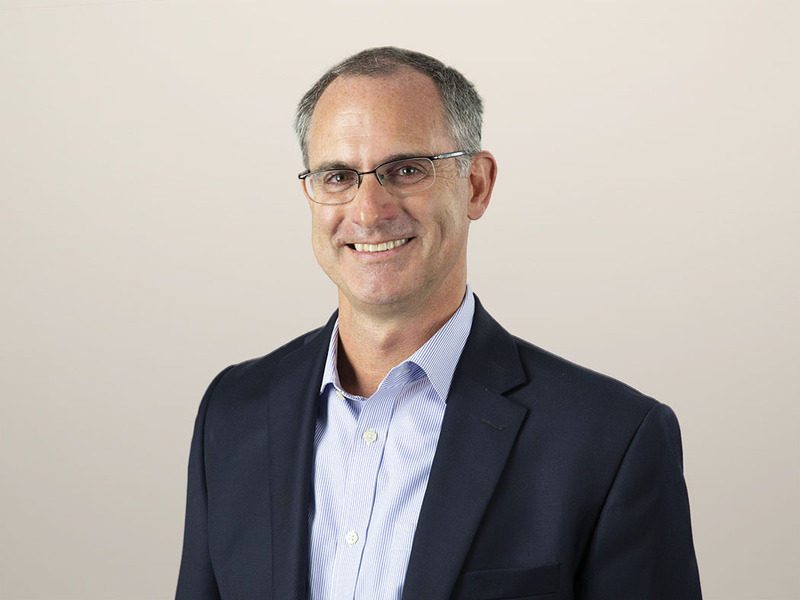 Prior to joining Forrester, Ryan served as vice president and general counsel for Sport Loyalty Systems, and before that, he served as the vice president and general counsel for ProfitLogic. Ryan began his career as a corporate attorney at Ropes & Gray. Over the course of eight years with the firm, he focused primarily on technology company representation, private equity and venture capital, mergers and acquisitions, and public securities. Ryan holds a J.D. from the University of Virginia School of Law and a B.A. from Dartmouth College.